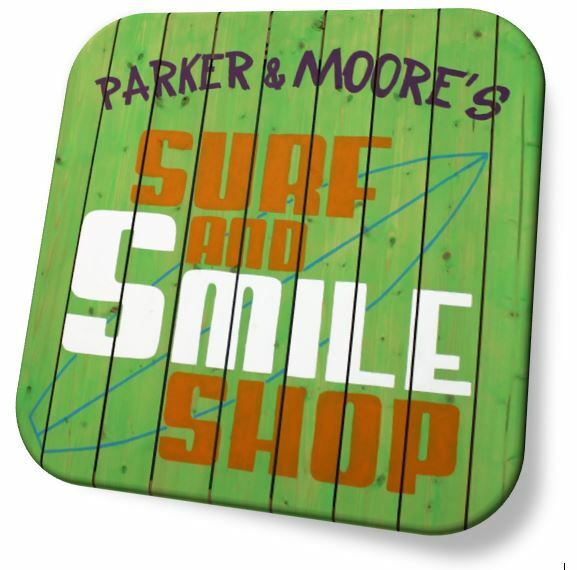 Welcome to Parker & Moore Orthodontics, where we have been creating beautiful smiles for children, teens, and adults since 1982. Dr. Stan Parker and Dr. Cody Moore are dedicated to giving you the most current orthodontic treatment in order to ensure you have a functional bite along with the beautiful smile you deserve! With three office locations in Waxahachie, Midlothian, and Hillsboro, Texas, our first-rate team welcomes you with open arms to a fun, family-oriented, and professional environment where you feel like one of our family. At our office, which serves patients from Ellis County, Hill County, and beyond, we don’t believe in cookie-cutter service. Our mission is to get to know our patients so that we can offer them the most personalized treatment possible. Our leading-edge services include both metal and clear braces, as well as Invisalign®. The combination of personalized treatment and quality care has made us the largest orthodontic practice in both Ellis and Hill counties. Because we know that our patients have busy schedules, we offer before and after school appointments, and also offer early-morning appointments, starting at 6:30 a.m., on Thursdays. Call us today for a complimentary evaluation for yourself or a member of your family. Our friendly front office staff will look forward to helping you schedule a new patient exam, explaining your insurance benefits, and answering any questions you may have.